Ron Mandel’s practice at DHC focuses on real estate development, with an emphasis on land use and zoning, purchase and sale of development rights, environmental, building and fire codes enforcement, landmarks regulation and real estate transactional matters. He has appeared frequently before the Board of Standards and Appeals, City Planning Commission, Department of Buildings, Landmarks Preservation Commission, and other regulatory agencies on behalf of private developers and institutional clients. Prior to joining Davidoff Hutcher & Citron, Mr. Mandel was associated with another top-ranked New York City land use firm. 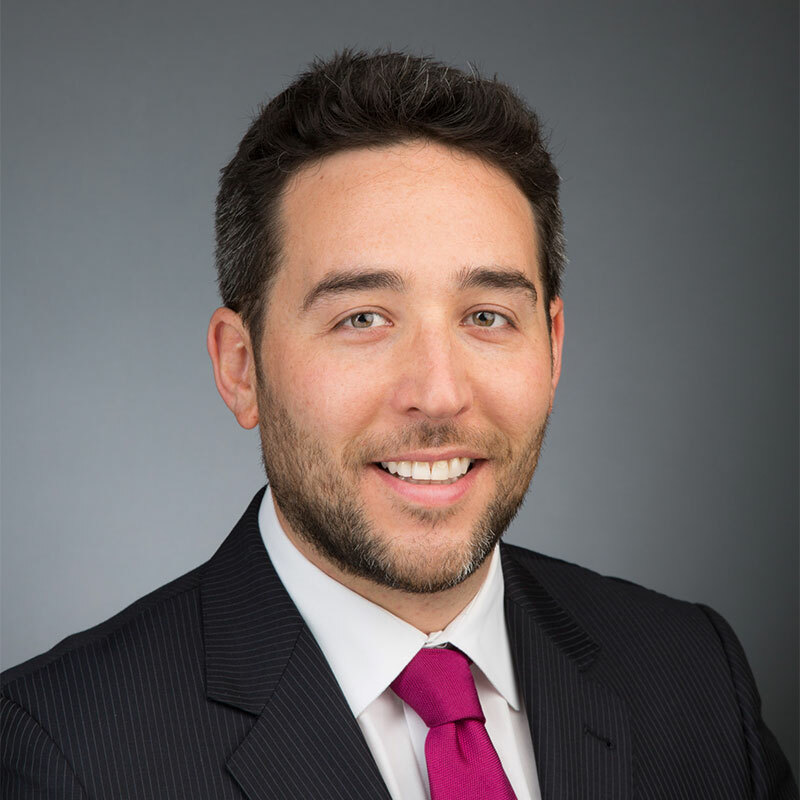 Before he entered private practice, Mr. Mandel spent time in government, in the General Counsel’s Office of the New York City Department of Buildings, and in-house with a real estate development firm.